Let’s face it – contact lenses can be a huge hassle. And glasses? Some people love wearing them but for others, there’s nothing worse. If you’ve been wearing contacts or glasses for years and dreamed of not having to rely on them, you’ve come to the right place! 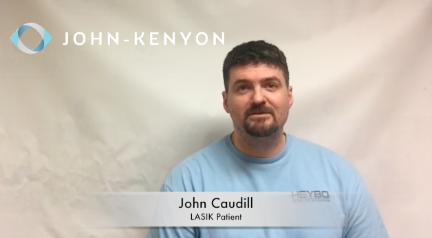 The doctors at the John-Kenyon LASIK Center are nationally recognized experts in laser vision surgery – our namesake, Dr. Maurice John, was one of the first in the nation to perform LASIK and Dr. Asim Piracha is credited with performing the first all-laser LASIK surgery in the state in 2003. 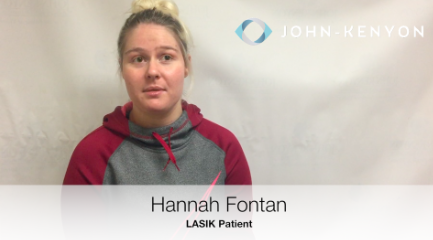 We’ve helped thousands of people improve their vision, many to 20/20 or better! 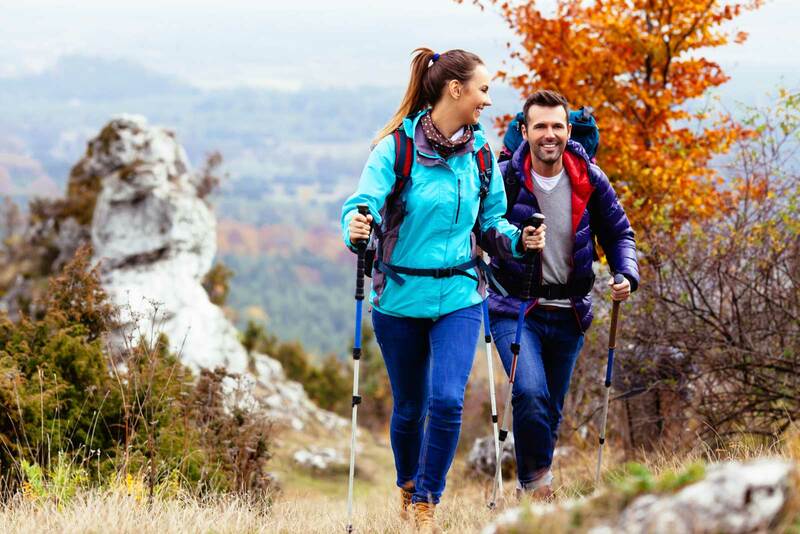 If you’re ready to see the difference in your vision, give us a call at 1.800.DIAL.EYE or click here today to schedule your complimentary LASIK evaluation. And if you’re still on the fence – use the calculator below to determine how much you’ll spend in a lifetime on glasses and contacts. We think it might be just the motivation you need to finally make the decision to see what you’re missing! 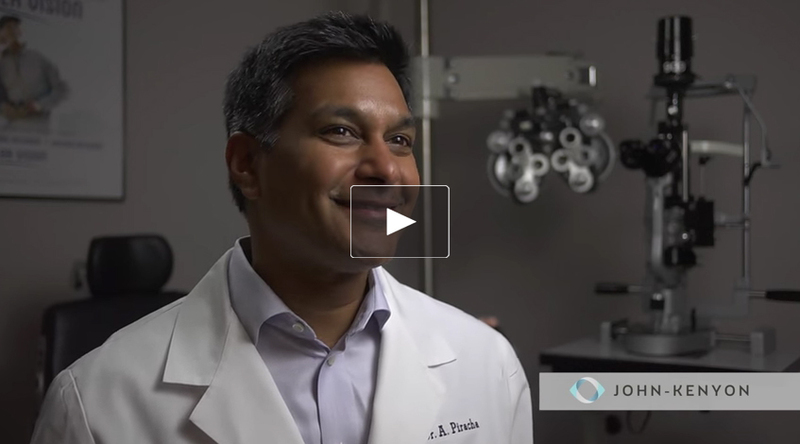 Dr. Asim Piracha talks about the benefits of having LASIK. 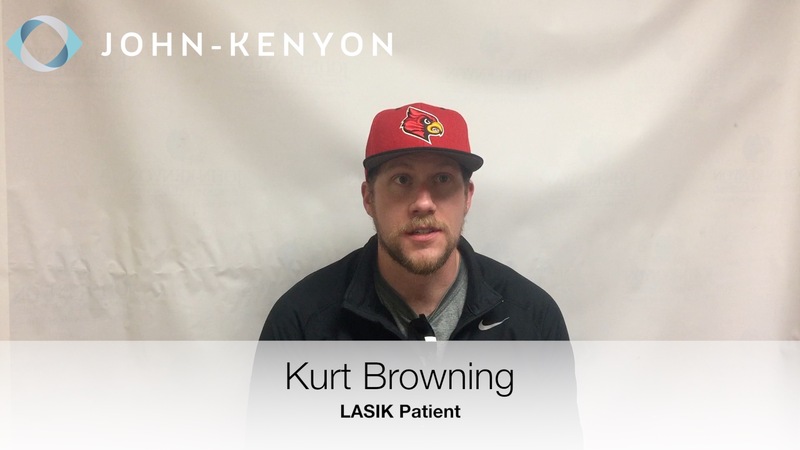 Medical insurance does not usually cover the cost of Lasik, however we have many options for financing your Lasik procedure to help fit your budget; and many patients choose to use their Flexible Spending Account (FSA) or Health Savings Account (HSA) to pay for it using pre-tax dollars.